Bring some international flair to your daily routine. This women's tee shows off an eye-catching multilingual graphic. 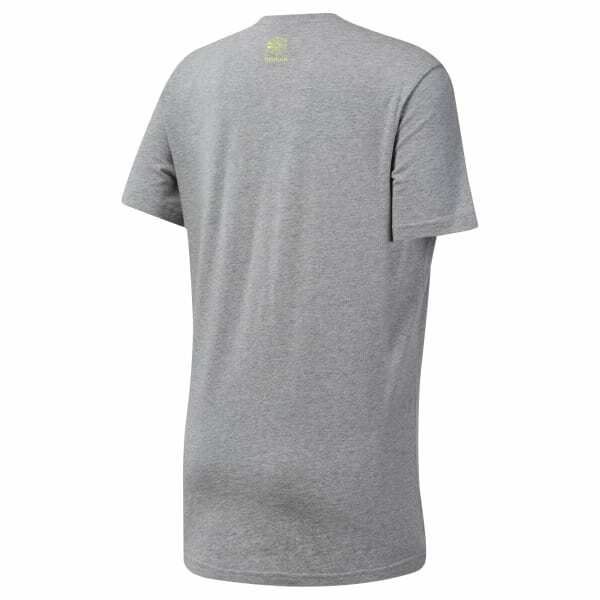 The soft cotton t-shirt is built for all-day comfort.